Part murder mystery, part gothic fantasy, part steampunk adventure, The Peculiar is Stefan Bachmann’s riveting, inventive, and unforgettable debut novel. 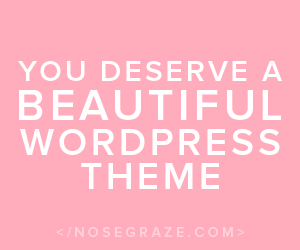 They are some awesome looking freebies, I need to check them out! I’m looking forward to 314 – A.R. Wise is great. 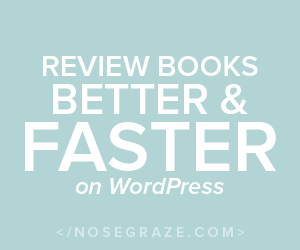 Awesome books! 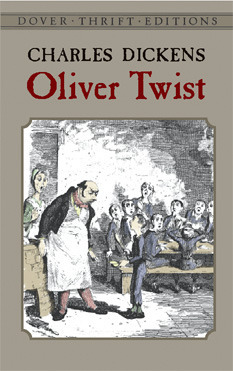 I have yet to read Oliver Twist but I love the film. So many great freebies 🙂 Happy reading! Looks like you got some great books. I am averting my eyes from the Kindle freebies. I do not need anything more on my TBR mountain! If you get a chance, come see what I got this week at Ms. Martin Teaches Media and Inside of a Dog. Happy reading! Great haul! I have A Moment, and I forgot all about it. I need to read it. 🙂 Enjoy your week. 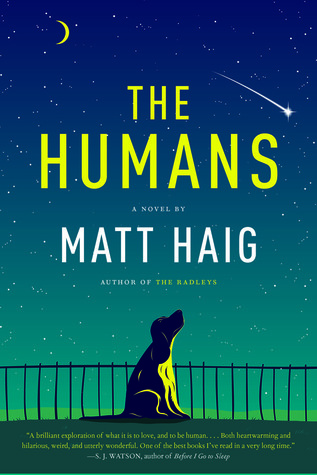 The Humans is one of my fave books so far of this year. Hope you love it. 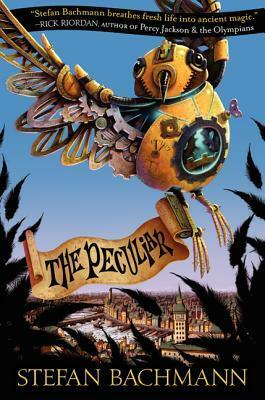 The cover of The Peculiar is awesome! Sounds like a very unique story too. Here’s my MAILBOX POST. Have a great week! I’ve read a few really good reviews for The Peculiar. I’m not even looking at your freebies because I don’t want to be tempted! I’m finally making some headway through all my books. Every Witch Way But Wicked looks really interesting! You found lots of good boosk, enjoy! The Humans! That one sounds interesting. 🙂 Enjoy your books! Ha! I love The Humans cover. Kindle freebies can be such fun! Hope you like the One Tiny Lie audiobook. I’ve been meaning to start that book. The Humans looks good too. Have a great week! I hope The Humans is as good as it looks! I so want to read The Light in the Ruins. 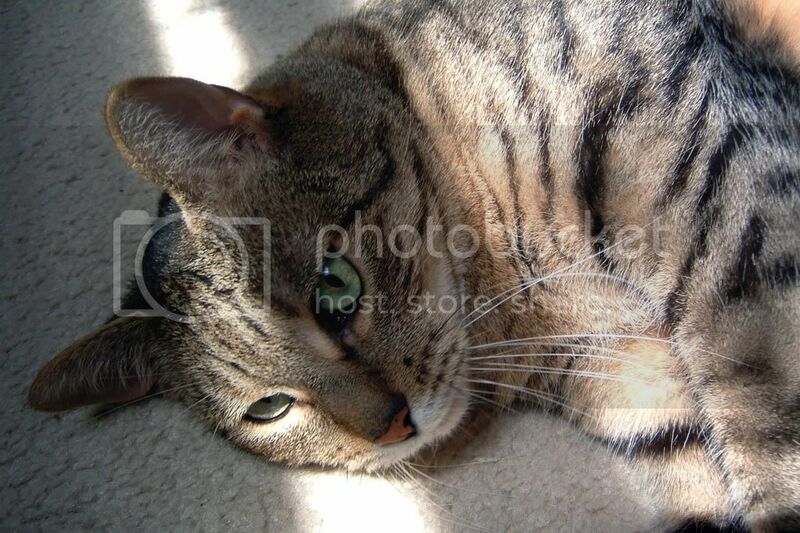 I’m intrigued by The Humans too…have a great week! I’m really trying to sqeeze in a few more classics and audio is a great way to do it! I got The Particular too but now I can’t get it on my device. All these different ways of doing things is confusing! But it looks like you got some great books Melissa! Your book selection this week is awesome. 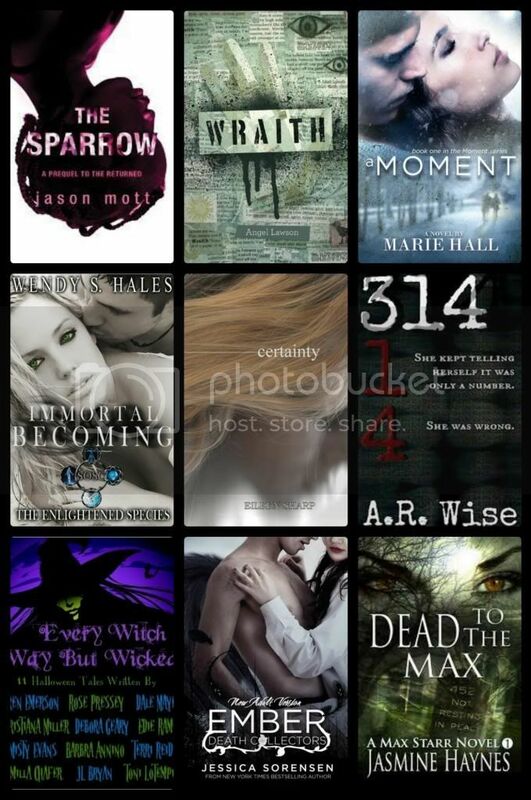 Got to love those Kindle Freebies. Following the blog via bloglovin now. Come visit me at the new site.